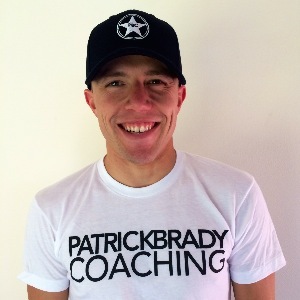 Patrick Brady is a Cycling and Triathlon Coach based in Madison, WI who helps professional, elite, and highly motivated athletes reach their goals and racing potential. Using a combination of in-depth data analysis and a high level of communication he creates an ever-evolving training plan to maximize progression and performance. He has worked with Professional triathletes, State Championship cyclists, World Championship qualifying triathletes, and aspiring professionals. Success. Coach Patrick Brady has been notified of your message.